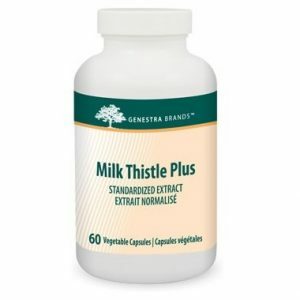 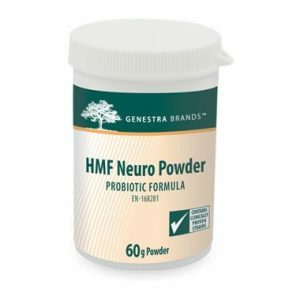 Genestra HMF Forte supports intestinal health in adults and children and provides live microorganisms that temporarily modify gut flora. 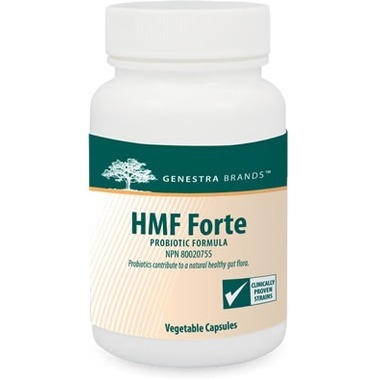 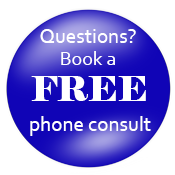 HMF Forte is a combination of four strains of proprietary human-sourced probiotics that help promote gastrointestinal health in adults and children. 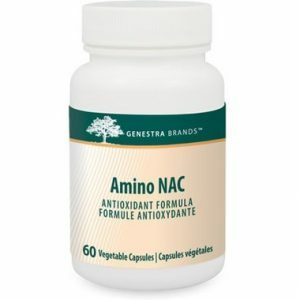 Supplementation with large numbers of a combination of microorganisms will help maximize intestinal colonization, promoting the growth of beneficial bacteria.